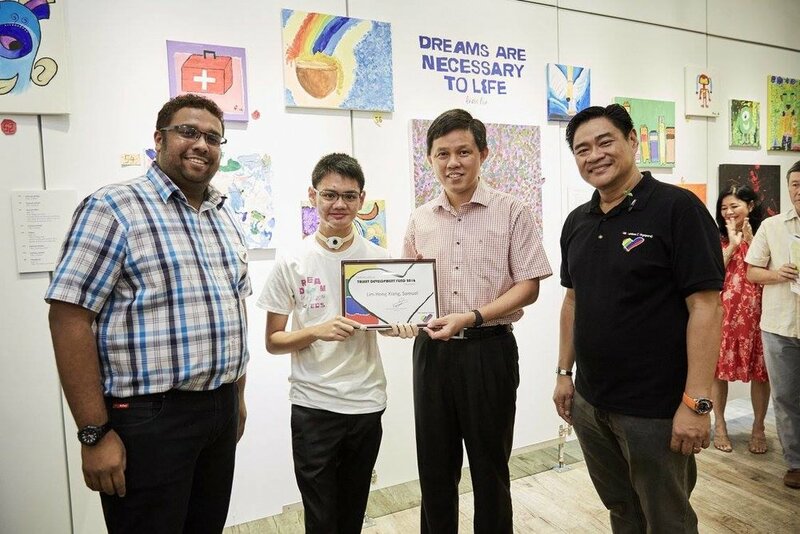 UNDERSCORING CLUB RAINBOW'S MISSION TO EMPOWER OUR BENEFICIARIES TOWARDS AN ENRICHING LIFE, DREAMSEEDS ARTS FEST 2016 SERVED AS AN INCLUSIVE PLATFORM THAT OFFERS EQUAL CREATIVE OPPORTUNITIES FOR BENEFICIARIES TO REALISE THEIR POTENTIAL! 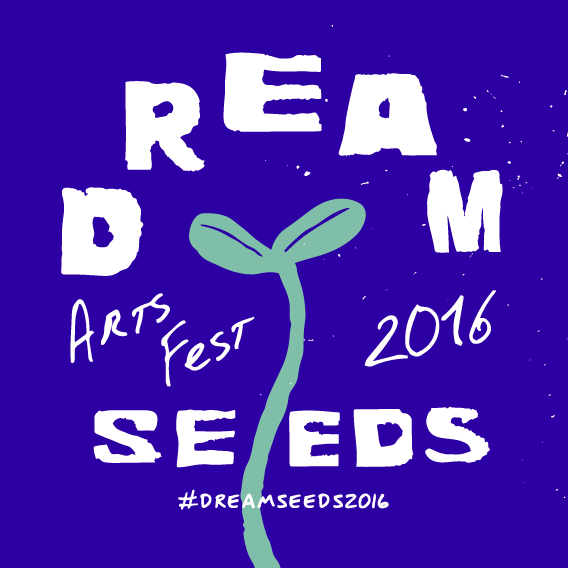 The Talent Development Programme, introduced in 2005 as a pioneering grant award, scaled new heights in 2016 with the inauguration of the week-long, open-to-public Dreamseeds Arts Fest. 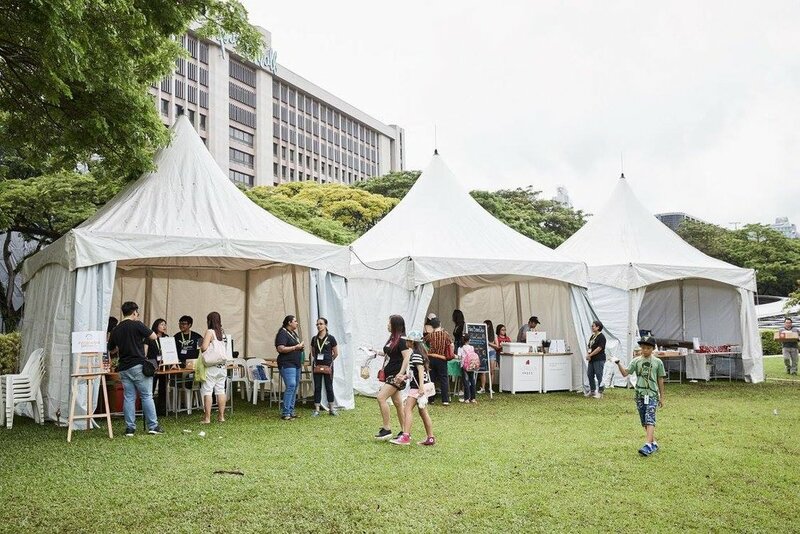 Held from 3 to 7 November 2016 at Visual Arts Centre @ Dhoby Ghaut Green, the event comprised an art exhibition showcasing myriad visual artworks created by our beneficiaries, including photography, printmaking, comic drawing and canvas painting, launch concert featuring performances by beneficiaries, creative workshops and artisan F&B booths. 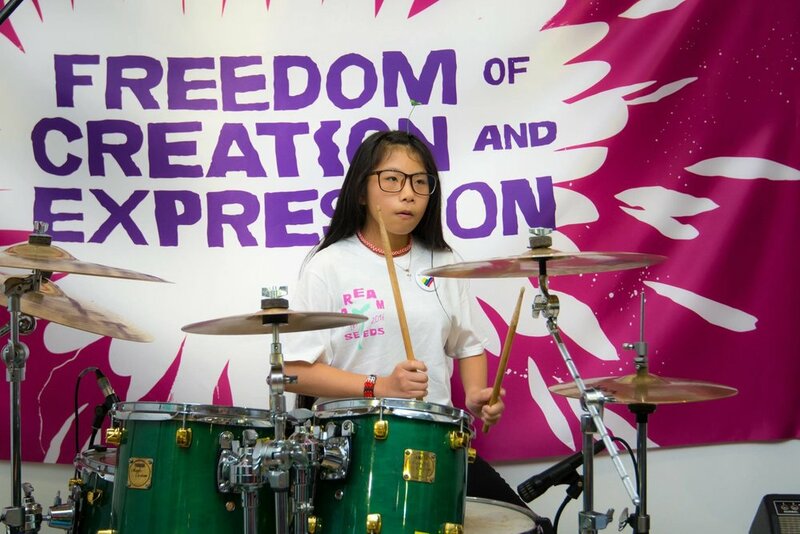 The festival was a culmination of the fruits of labour for our beneficiaries, having worked hard at the arts development programmes put in place by Club Rainbow over a six-month period, and showcase of their dreams. In preparation for Dreamseeds Arts Fest, beneficiaries worked alongside creative practitioners across both visual and performing art genres such as printmaking classes with Fictive Fingers, cajon lessons with BEAT’ABOX GROUP, song-and-dance repertoires with The Kids Performing Academy of the Arts, and sessions with local musicians JAWN and Take Two. Visual artist Clautural will also be working with beneficiaries on a mural that was presented at the exhibition. These ongoing collaborations provide dedicated mentorship for beneficiaries to discover new interests, develop confidence to interact beyond their comfort zones, and be inspired—all while paving the way for unique joint performances.